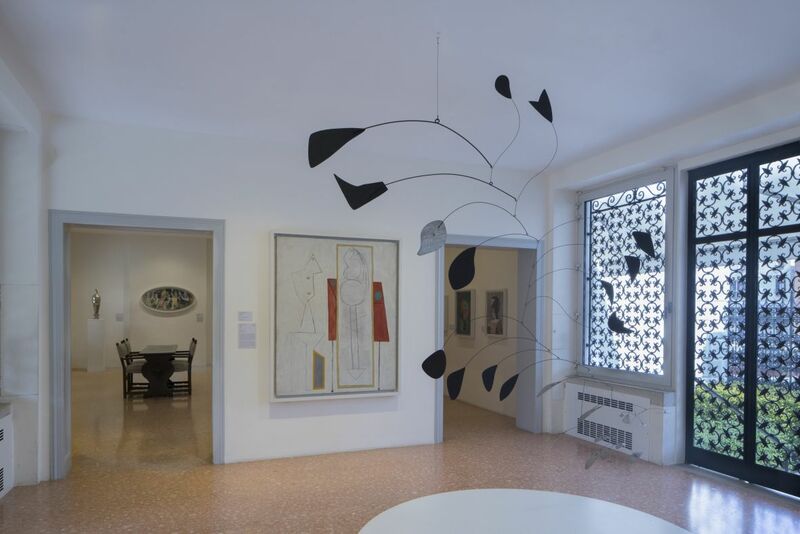 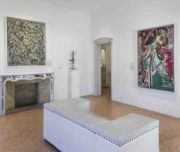 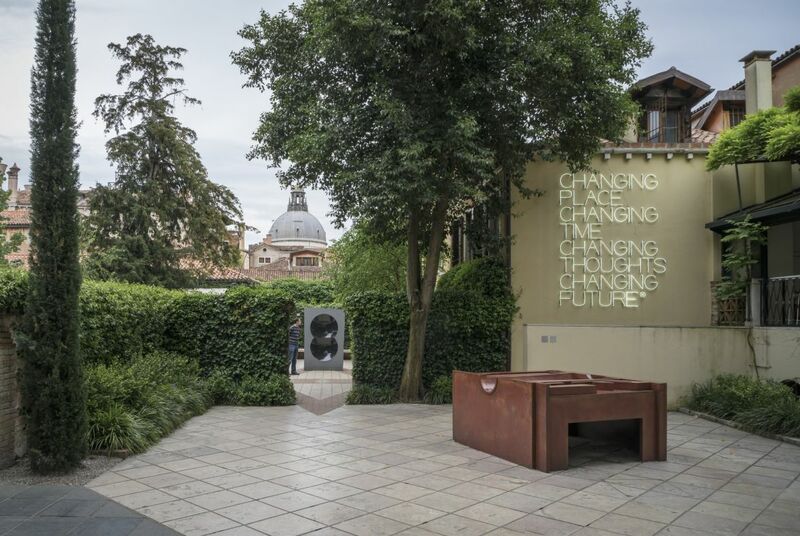 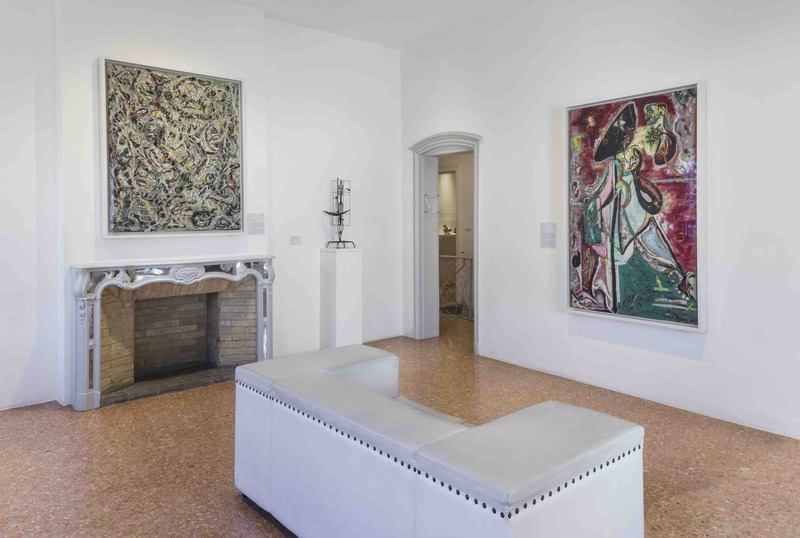 In 1980, the Peggy Guggenheim Collection opened for the first time under the management of the Solomon R. Guggenheim Foundation, to which Peggy Guggenheim had given her palazzo and collection during her lifetime. 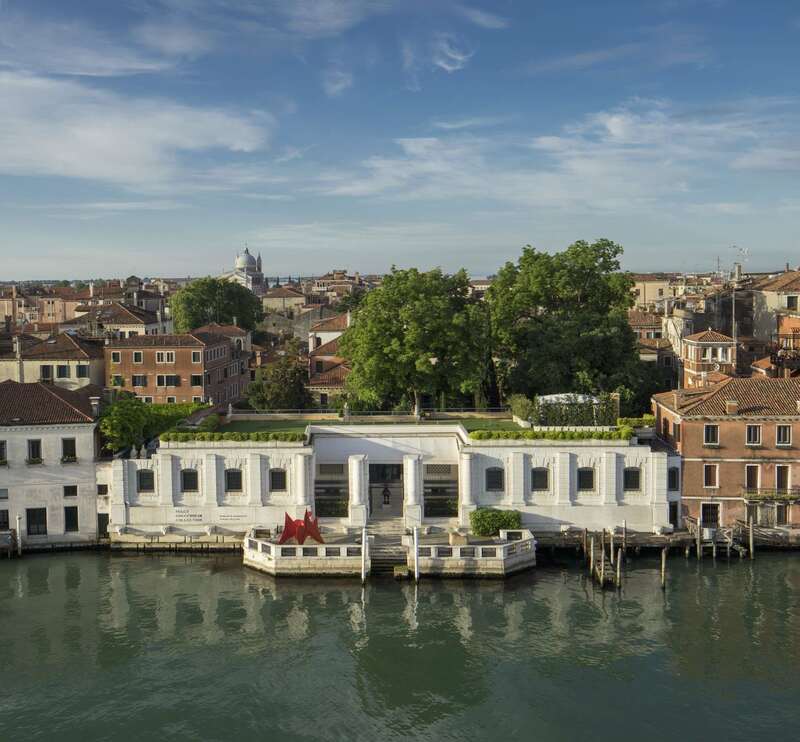 Palazzo Venier dei Leoni’s long low façade, made of Istrian stone and set off against the trees in the garden behind that soften its lines, forms a welcome “caesura” in the stately march of Grand Canal palaces from the Accademia to the Salute. 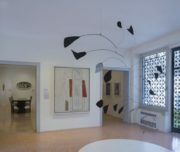 Here guests will have a private guided visit. 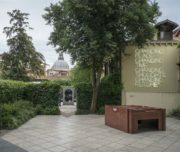 Notes: Tickets reservations need to be made well in advance, especially in summer months.